SPOILER ALERT!! We talk about Season 6 in GREAT DETAIL in this podcast! If you have not seen Season 6 yet, please don't listen to this podcast! Voltron Legendary Defender Executive Producers Joaquim Dos Santos and Lauren Montgomery join Marc and Greg to discuss Season 6 in this Post-Season Recap, and give an introduction to a very special easter egg video produced by DreamWorks Animation. Also, Han Cholo CEO Brandon Schoolhouse joins us to give a preview of SDCC Exclusives for Voltron jewelry, both Legendary Defender and Classic Voltron. And, Marc and Greg give their FULL review of Season 6 of Voltron Legendary Defender on Netflix. 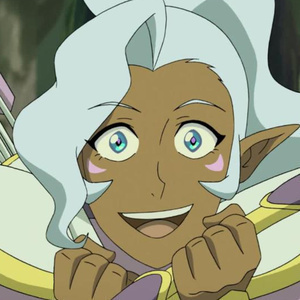 Joaquim Dos Santos and Lauren Montgomery have joined us many times on Let's Voltron: The Official Voltron Podcast, but never before on the actual day of the release of a new Season, and Season 6 is the best so far! And we've never had the opportunity to talk to Joaquim about writing an episode, which he did in this season. You'll love hearing Joaquim and Lauren's thoughts about Season 6 and how some of the elements of this season came together. Spot some familiar faces? The paladins embark on a one-of-a-kind quest in the all new season of Voltron Legendary Defender, on Netflix June 15! We want to thank DreamWorks Animation for allowing us to be the first to introduce this revealing Easter Egg Video from Voltron Legendary Defender: Season 6! Enjoy! Marc and Greg give their FULL review of Season 6 of Voltron Legendary Defender in this podcast. We really LOVED Season 6! We really feel this is the best season yet! Listen to us talk about EVERYTHING that happened and enjoy these screenshots from the season. Thank you so much, DreamWorks Animation, Netflix and Studio Mir for bringing this awesome season to the Voltron Fans of the world! Email us to WIN a Voltron Prize Pack for Season 6! 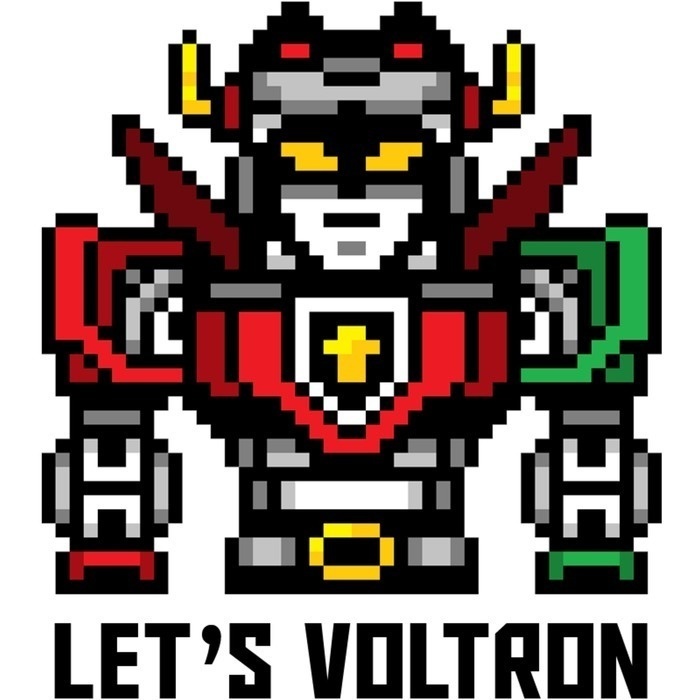 Feel free to send us your thoughts about Season 6 of Voltron Legendary Defender in an email at letsvoltronpodcast@gmail.com and we will once again be giving away a Voltron Prize Pack to one lucky winner! We will give you a few weeks to get your thoughts together and make the announcement of the winner near SDCC in July.